The BBC’s production arm has become a commercial subsidiary, changing its business model for the first time in more than half a century. Founding BBC Studios director Mark Linsey tells Jesse Whittock how the UK creative giant will evolve. That is the bold statement of Mark Linsey, the founding director of BBC Studios, the newly commercialised BBC production division. Speaking exclusively to TBI on the seventh floor of New Broadcasting House in London, the sky-high expectations placed on him and his producers are offset by his lofty ambitions. 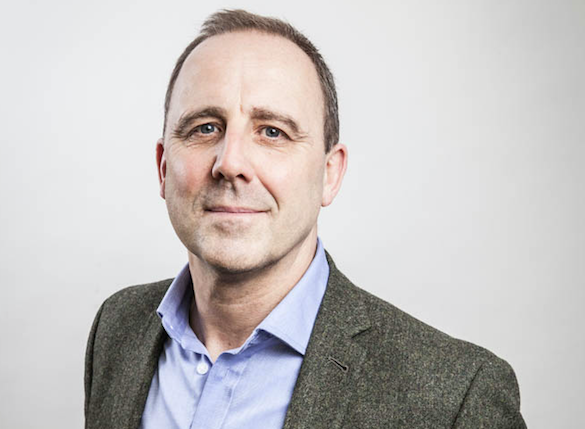 “Becoming a commercial subsidiary of the BBC means we can be more competitive in a very changing landscape, where we can retain and attract the best creatives,” he says. The move to switch BBC Productions into a wholly owned money-making subsidiary of the BBC was a director general Tony Hall brainchild first revealed just over two years ago. With the BBC facing ideological opposition from many parts of Britain over its continued licence-fee model (it remains illegal in the UK to watch terrestrial TV without one) and financial pressure from the government to both streamline operations while unlocking value, Hall unveiled his vision for a production unit that was devoid of in-house production quotas and able to produce for other networks for the first time in the BBC’s 95-year history. Peter Salmon was initially tasked with establishing BBC Studios. However, his unexpected exit for Endemol Shine Group in early 2016 left the door open for entertainment supremo Linsey. He was officially named director 13 months ago and immediately launched a review of the existing structures – time was of the essence as regulatory processes were underway already. The result was the creation of three business head positions, which would work as a single layer of management above the creative chiefs. Nick Betts was named director of scripted, Roger Leatham took on entertainment, music and events, and Lisa Opie became director of factual, overseeing seven unscripted units. “We wanted the structure as flat as possible, so we didn’t have the divisional hierarchy that often exists in the BBC, to cut out as many managerial layers as possible,” Linsey says. The changes also saw senior executives such as Wendy Darke, Katie Taylor and Mark Freeland leave, with the latter suggesting the new shape would hamper his creative ambitions. ‘Creativity’ is, in fact, the word Linsey uses most. This could be media interview training in action, but it is fair to say he has earned his stripes in both independent and BBC production circles. In more than 20 years in TV, he has worked for Central, LWT, Hat Trick Productions and Tiger Aspect. Between 2001 and 2004 he was managing director of Zeal TV, and worked as director of entertainment at Talent Television before joining the BBC as a commissioner in February 2007. He rose to controller of entertainment commissioning and deputy director of television before replacing Salmon at BBC Studios, initially on an acting basis. The CV is impressive, and suggests he understands both public broadcasting and the BBC’s new remit as a third-party producer competing with the likes of ITV Studios and Salmon’s Endemol Shine for commissions. “The indie market has changed dramatically over the last five years, with non-qualify indies and indies consolidating,” says Linsey. “It is much more competitive than it ever was – truly a global industry, but BBC Studios is well placed to be a significant player in that global industry. Operationally, those eager creative executives come from the likes of Doctor Who (pictured above) prodco BBC Studios Drama, Mrs. Brown’s Boys production unit Comedy, Strictly Come Dancing division Entertainment, Music & Events, Planet Earth II’s Natural History Unit, London- and Glasgow-based Science Unit (Stargazing Live), Murdered By My Father’s Documentary Unit, factual-entertainment-focused Unscripted Productions, The One Show producer Topical & Live, Scotland-headquartered Pacific Quay Productions and formats incubator Auntie Productions. The latter’s establishment was notable not only because former BBC Three interim chief Sam Bickley and Samantha Anstiss are in charge, but also for its overtly commercial indie-sounding name. Is it a precursor to more pod-style production groups within BBC Studios? There’s a desire to succeed “in all specialisms”, he continues. 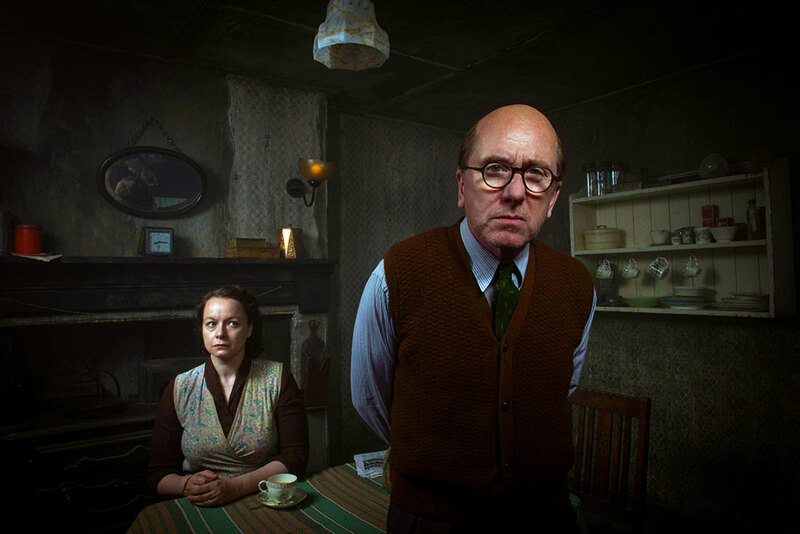 This will mean the creation of “reputational” documentaries and dramas such as To Walk Invisible and Rillington Place (above). “We have an amazing factual drama coming up called Against the Law, which is about being gay in the sixties, and Arctic Life is coming soon. “The sweet spot is when we come up with an idea that is a commercial success, which allows BBC Worldwide to exploit the IP, as the IP means money comes back into the licence fee,” he says. Among the new protocols established along with BBC Studios was the tendering of staple BBC shows: the BBC’s production arm and its rivals now pitch to Charlotte Moore’s BBC Content for the right to produce programming. There was plenty of quiet grumbling within the indie community when BBC Studios won the first tender, for quiz show Question of Sport, but news of Avanti Media and Nine Lives Media securing production rights to religious Sunday night staple Songs of Praise has gone some way to assuaging cynics. Much of Linsey’s strategic thinking relates to maintaining the BBC’s high standards of creativity, but he also has practical problems to solve. While Planet Earth II (above) was arguably the global TV hit of last year and Strictly Come Dancing took huge shares, BBC One is yet to fill the Saturday night gap left by The Voice, which has transferred to ITV, and Sherlock’s latest run saw a drop in ratings and critical appreciation Linsey declines to confirm if it will return. “The challenge for us, industry-wise, is factual entertainment formats,” he says. “They are always a challenge for every production company and are in many ways the Holy Grail. I want us to achieve the next big hit going forwards, and that will be a focus for us. On the drama front, Linsey says the big issues are funding and allowing local stories to shine in an international market. 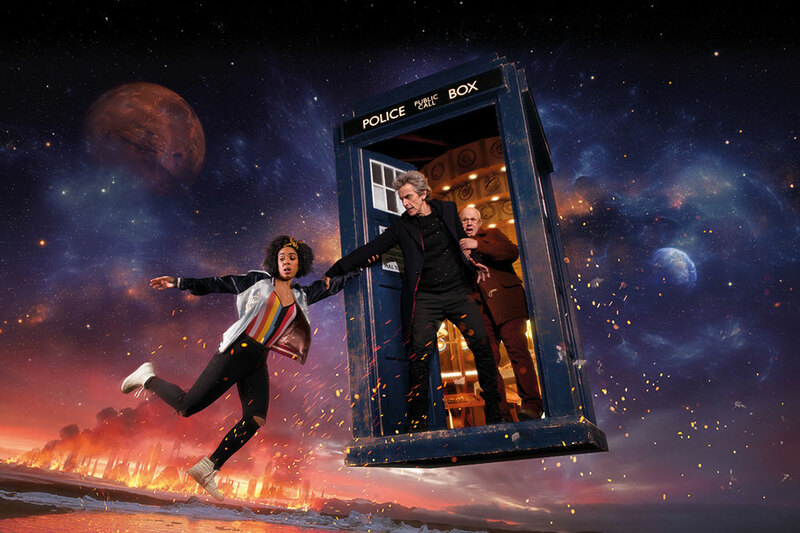 “In scripted, we have one of the biggest commercial franchises in Doctor Who, and want to find another of similar stature,” he says. “What we are about in scripted is taking the British-ness of our content to the global market. We are not about to suddenly try to appeal to the global market in our casting or writing. BBC Studios is also coproducing upcoming Amazon drama Good Omens as digital content becomes more important. BBC Three drama Thirteen was a resounding hit on- and offline, while releasing short clips of Planet Earth II online drew tens of millions of views before the linear broadcast and helped BBC One beat The X Factor in 16-34s demos. “The reaction we’ve had to Planet Earth II around the world – and it has been massive on BBC America in the US and France, where it was getting five million viewers and a 17% share – and we want to find pieces of specialist factual and give them impact, scale and size, there’s a real appetite for that,” says Linsey. That, therefore, is the level to which BBC Studios must aspire, while Linsey must ensure commercial responsibilities don’t interfere with risk-taking, distinctive programmes. “The change at BBC Studios has been seismic,” he says. “To change something that has 50 years of history within public service and put it into a commercial subsidiary is huge.